KATHMANDU, Feb 26: The Nepal Airlines Corporation (NAC) has signed an agreement with Sheorey Digital System Pvt Ltd for the development of new advanced software systems. 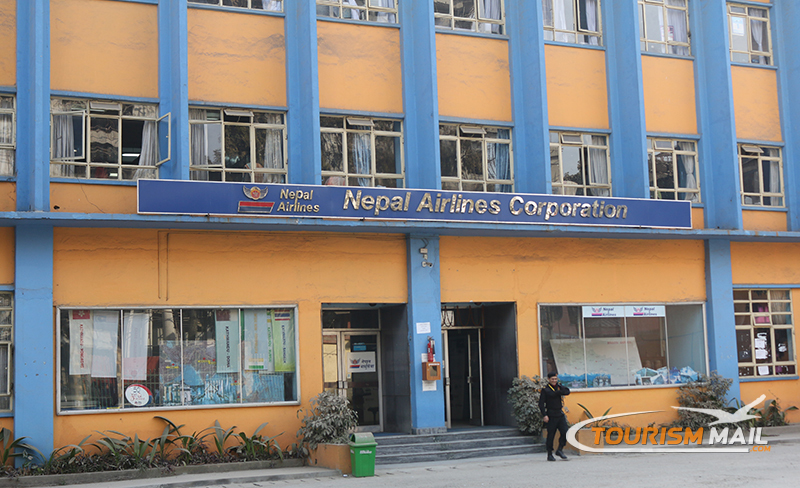 Nepal Airlines is reportedly seeking for a new software system to enhance efficiency of its various functions. Managing Director of NAC, Sugat Ratna Kansakar and Executive Director of Sheorey Digital Systems, Rohit Jha signed the agreement on behalf of their respective organizations. The new Aviation Resource Management System 2.5 (ARMS) software will help NAC to work more precisely on procedures related to flights, maintenance, repair and overhaul. The software is expected to improve the standard of work and bring positive changes in NAC’s working environment. After the implementation of the new software and the system, NAC will be able to track of its inventory and expiration date of aircraft spare parts. It also helps to keep track of training, roster and crew management, including Flight Safety, quality assurance and document management system.